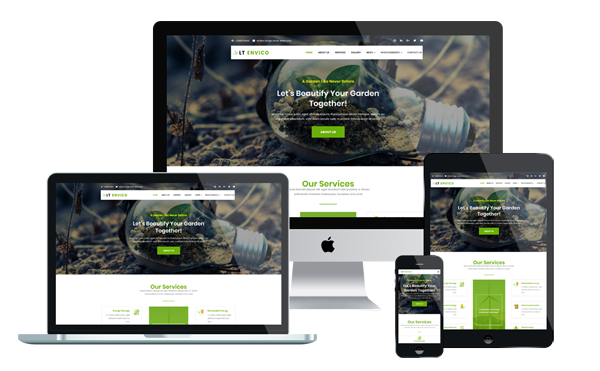 LT Envico is responsive business for environment and nature joomla template. This is web masterpiece which is perfect to promote your environmental projects or your green products business. Besides, it designed specifically for Environment Protection companies, Biological and Ecology related projects, Environmental non-profit organizations or animal and nature protection agencies, as well as for eco fundraisers. 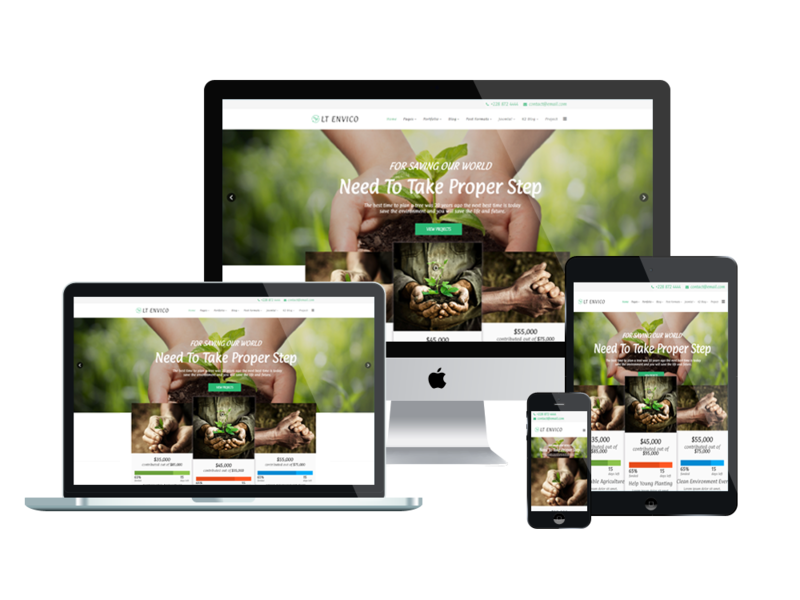 With environment and nature joomla template you will have a chance to create websites focused on ecosystems, recycling, alternative energy, organic agriculture or nature resources organization. 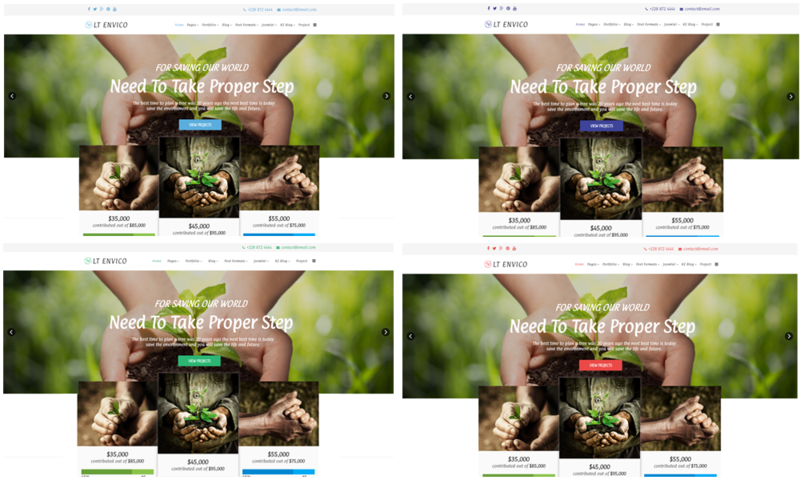 LT Envico builds on powerful framework with 100% responsive layout (support for mobile devices) based on fully bootstrap, unlimited module position, strong shortcodes help you present content easily. Moreover, it comes with 4 color styles, has drag-drop tools and color settings helping to create wonderful websites with various layouts.